BE SURE TO ORDER EARPIECE SEPARATELY BELOW!!! SureLock Acoustic Tube SL-PW-AT. For use with our SureLock 1,2,and 3 wire Surviellance Kits. SureLock Ear Bud SL-PW-EB. 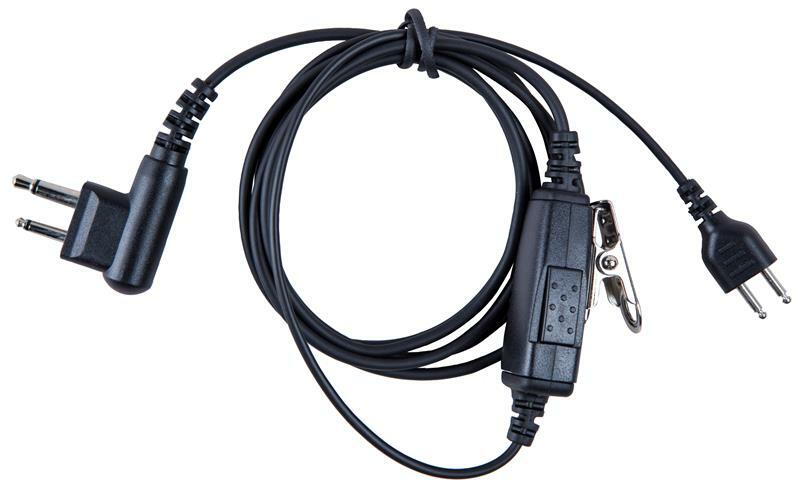 For use with our SureLock 1,2,and 3 wire Surviellance Kits. 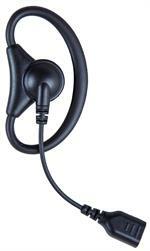 SureLock Ear Hook SL-PW-EH. For use with our SureLock 1,2,and 3 wire Surviellance Kits. 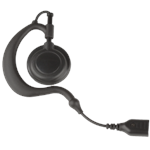 SureLock Large Ear Hook SL-PW-EHLG. For use with our SureLock 1,2,and 3 wire Surviellance Kits. 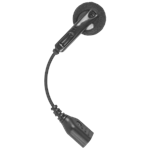 SureLock Swivel Earpiece SL-PW-SWVL. For use with our SureLock 1,2,and 3 wire Surviellance Kits. 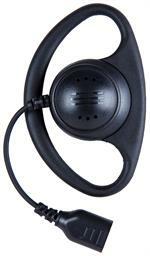 SureLock D-Ring Earpiece SL-PW-DR. For use with our SureLock 1,2,and 3 wire Surviellance Kits. 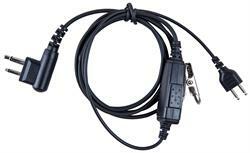 SureLock Adjustable D-Ring Earpiece SL-PW-DRA. For use with our SureLock 1,2,and 3 wire Surviellance Kits.